As a community builder or a founder, you might secretly hope that members in your community take certain actions. You might be crossing your fingers, hoping that they simply buy our products, listen to your new podcast, read your articles, comment on your video, or give you ideas for your next software update. But the tricky part is getting people to want to take those actions. This dilemma leaves so many organizations – marketing departments in particular – scratching their heads. It’s easy to convince someone who is already bought into your brand and your vision to listen and become more deeply involved. But how do you get someone on the fringe to take action or deepen their involvement? We reached out to some of the most inspired community builders we know, who do this work consistently and creatively: crowdfunding community organizers. From our conversations, we formed a framework to help you build communities that are poised to take action. They generously shared how they inspired their backers to support their ideas, and how to create call-to-actions that don’t fall on deaf ears. We listened to how they leveraged their backers to form a community after their campaigns, and why the future of their businesses depended on it. It wasn’t long before we uncovered a pattern that underlined their crowdfunding success. Use this framework on any community where you want to encourage member participation and action. Keep in mind that community is not a one-time campaign. But it can certainly spring from one. You will learn how to build something profound, not settle for a one-time transaction. 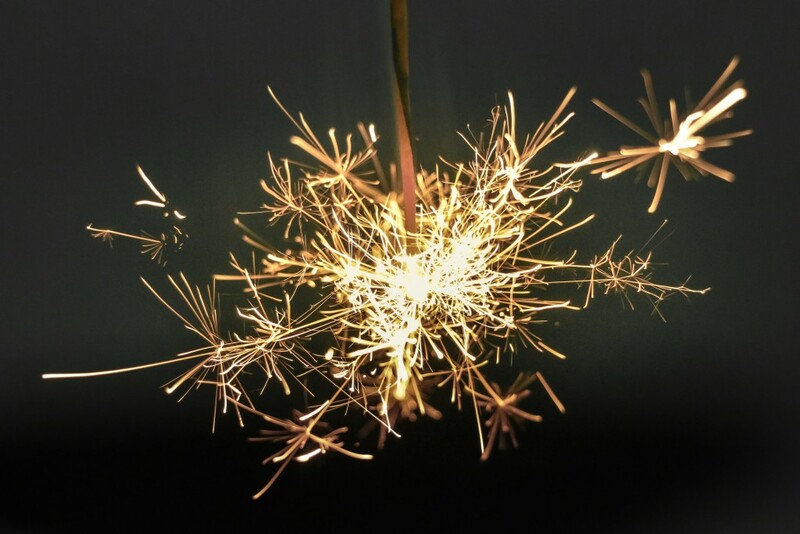 Here, we outline the unmovable pieces of a successful crowdfunding campaign – the pieces of “natural community” that the most successful leaders create around them, as Krista Gray calls it. Although your tactics may change, these three core building blocks stay the same. In the media, we hear about many runaway crowdfunding success stories, like Potato Salad. These campaigns are the exception, not the norm. And their success won’t last long nor create long-term returns unless the organizers focus on building community around them. Therefore, the first building block of a crowdfunding campaign is setting its purpose. With explicit purpose, you will be ready to say why people should join your campaign, or take a certain action in your community. Douglas Atkin, Global Head of Community and Mobilization at Airbnb, echoes this core idea in his talk at CMX Summit: You need a core mission statement in order to build a community poised for action. In other words: it gets you to express your purpose in a few key words and phrases. 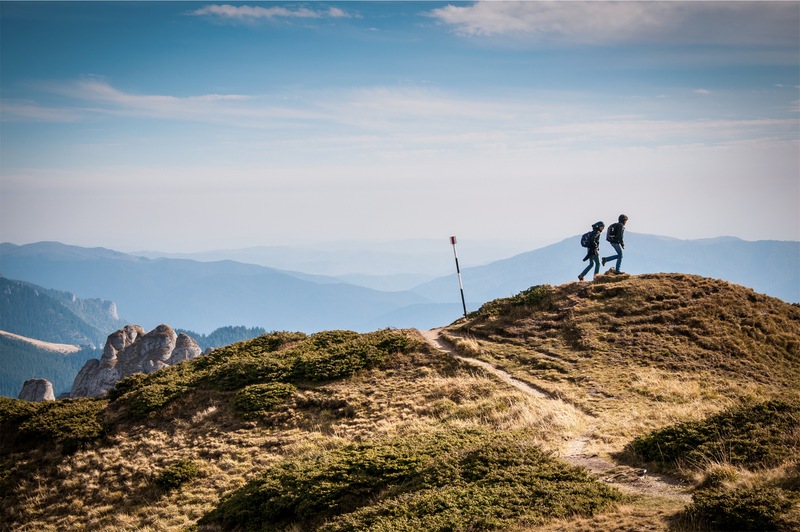 Setting a purpose is not the same as setting an objective, a goal, or a message for a marketing campaign. This is about establishing what you want people to accomplish together – and why they would be excited accomplish it. “Find your tribe,” says Clay Hebert. Your campaign can’t be everything to everyone, so narrow down the people you’re writing for. Specificity is key; a watered-down purpose statement isn’t going to inspire anyone. After you solidify your purpose, Clay suggests communicating that purpose with a great call to action in a few pieces of great content. Although this content doesn’t need to be expensive, it should be extremely thoughtful. Make sure you reflect on why you’re starting the campaign, not on the company or the campaign itself. “I would allow at least three months before the go date but it really depends on the ask… We also raised funds for a Peep whose house burnt down last year at CloudPeeps and pulled that together in a week on Tilt.com,” says Kate. If you want your members to take action, set a clear purpose. Can you explain it in plain language to someone outside of the team? Would enough people bond over this common pain point you’re addressing, and will they be motivated to solve the pain point for each other? The landing page is a litmus test to answer this question. When you ask people to take action, don’t make that action about you. What will they get out of it? Appeal to people’s self-identity and how supporting the campaign furthers their own sense of who they are. It’s about helping them get closer to their ideal selves through your campaign. Timeline and tactics matter far less than your purpose. That’s why this piece comes first. Without a clear purpose, people won’t understand the point of your campaign (or community), and it’s hard to be inspired by something you don’t understand. 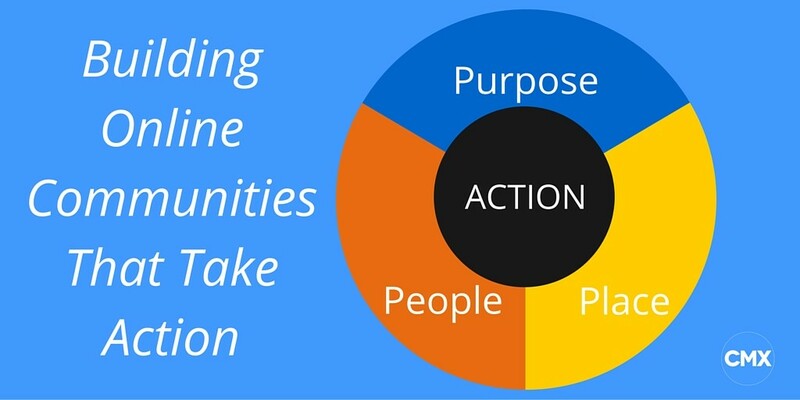 A compelling purpose makes people sit up and take notice, and remember to take action later. What happens when you rely on the “build it and they will come” philosophy? You would likely have a purpose or a place with no people to be found. That’s why it’s a good idea to test your purpose in baby steps right out of the gate. Take a different mindset: Build it with them, and they’re already there. Where do you begin? “If you have no community, you can start with five people,” Clay says. Most successful organizers gather their people first in a mailing list. Adam Lee, co-founder of Bohemian Guitars, has two campaigns under his belt and realized the importance of “gathering your people”. It’s the secret to the entire business’s success, he says. His first campaign surpassed the goal, reaching $50,000. His second, currently in progress, has reached 600% of its goal and is almost at $250,000 (as of August 26). They also asked their biggest supporters for content they could use once the campaign launched. “We asked our top and influential community members for testimonials about why they loved reading The Fetch, which we then featured in our campaign collateral and content,” Kate explains. Build a mailing list, but don’t spam people with only campaign updates. Also, avoid sending an update every day. What could you say? Some ideas for starters: A larger story about why this campaign needs to exist, your beliefs about what is happening and why the pain exists, your vision for why success of the campaign will positively impact supporters’ lives, or how people can join and deepen their involvement over a commitment curve. Gather your people. Put them in a group so they can talk and share organically, and ask new members to push you toward your goal. People yearn to feel like they are part of making something a reality. Feature your most influential members’ stories. Kate Kendall did this with The Fetch campaign, and Bohemian Guitars used this tactic when it referenced their influential supporters like Meghan Traynor and Billy Gibbons of ZZ Top. When you profile members, it helps them get to know each other and gives your campaign’s purpose an aspirational element. 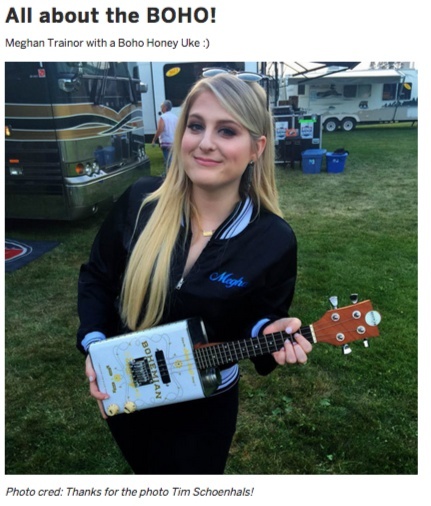 Meghan Trainor’s photo is one of a collection of photos of celebrity musicians playing with the new Boho Uke. Others include ZZ Top and Hozier. As you see with Potato Salad, short-term, transactional communities work for one-time goals. Certainly, it would be great if you could build a one-off community that kept attracting people, which lets you sell them your products without sustained effort. Many marketers wish this were the case. But that’s not how it works. After you meet supporters where they are (by gathering them in your mailing list), you can create a dedicated space for them. 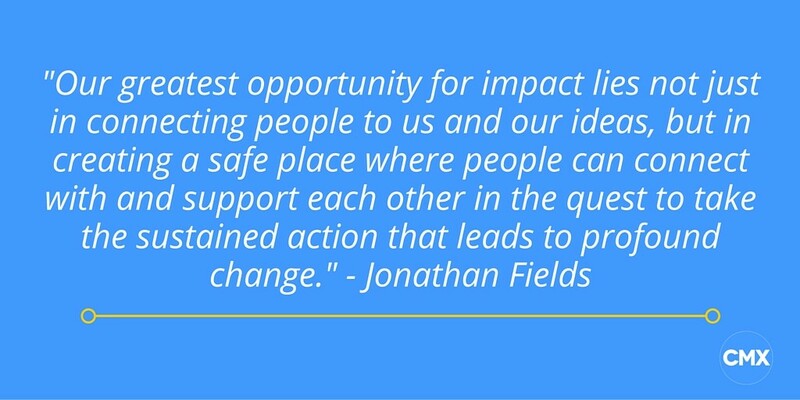 Since your people and purpose are already well defined, this space will set your community up for long-term success – the type of success that changes the world, says author and entrepreneur, Jonathan Fields. For Kate’s group, The Fetchers, this is where they really took off. Once they created a community place in Facebook Group (not on a Page), natural advocacy emerged. Even though their campaign ended months ago, the backers still talk to each other and share opportunities in the space. A dedicated place for your backers lets people self-organize and meet other people who share in your community’s purpose. Don’t underestimate the pain of feeling alone. People want to congregate together. Give your backers (or supporters or members) a place to thrive if you want to build a long-term community you can count on to take action. Don’t assume everyone wants to be in your community or get involved at the same level as everyone else. Some people want to know more about the campaign, while others want to co-create it, or evangelize it. Then you can go from a one-off campaign to a full-blown community that is ready to take action as they build things beside you.